*From my column in Star2 Sunday – June 19, 2011. Minangkabau culture, Era Square, Seremban Animal Park, Keretapi Tanah Melayu, siew pau and beef noodles. All the above best describes Seremban, I believe. Truth be told, I have no idea what else is there to eat in Seremban besides the beef noodles and siew pau. That’s partly because i hardly go there for food excursions. 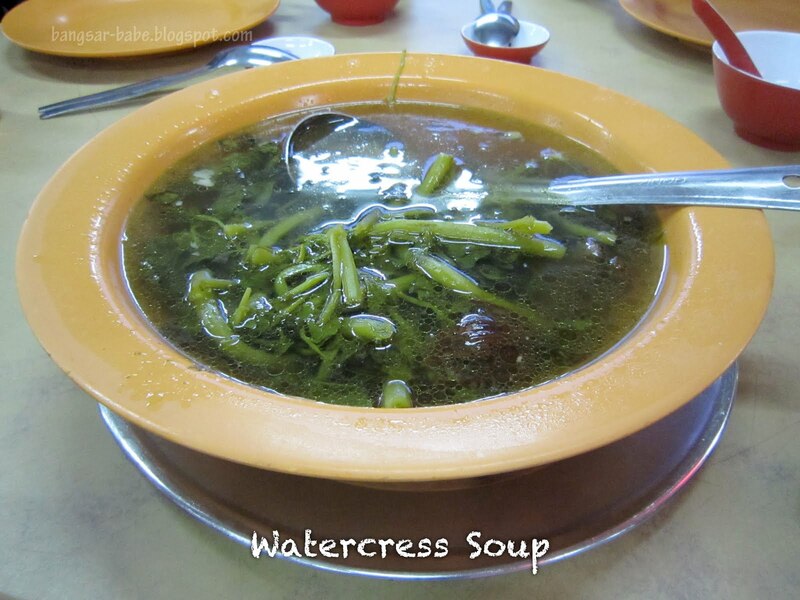 According to Rif’s parents, Seremban is also known for Hakka noodles, cendol, laksa and cheap seafood. Unlike my parents who eat to live, Rif’s parents really enjoy trying new food. 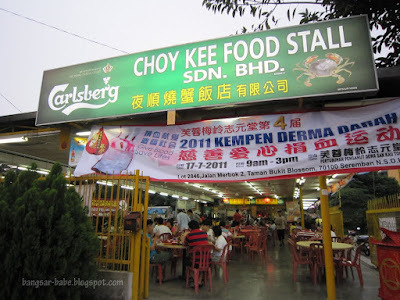 Last weekend, we drove down to Seremban just for dinner. There are a few seafood restaurants along Jalan Tuanku Munawir, but Choy Kee Food Stall was highly recommended by a local. 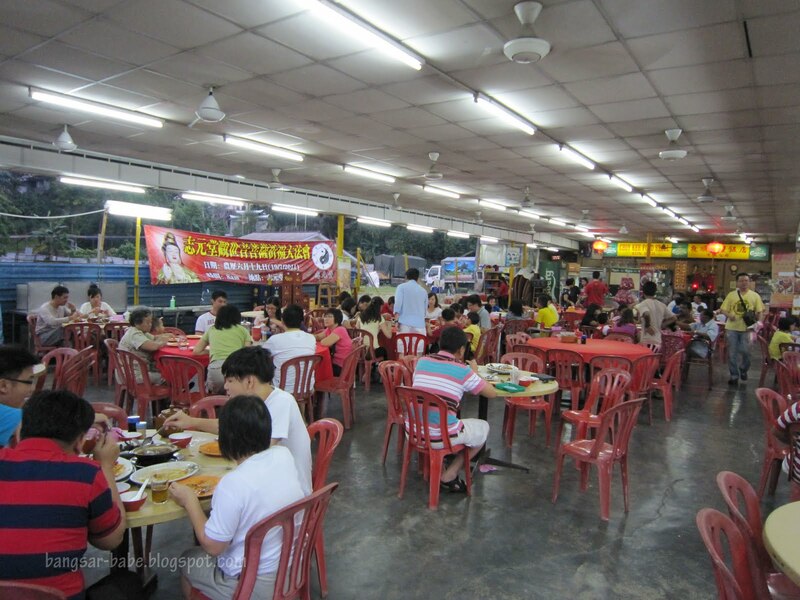 The place resembles a typical Chinese restaurant — wooden tables, plastic chairs, ceiling fans and a bare cement floor. We ordered the kung po mantis prawns, deep fried siakap with bean sauce, butter milk squid, sambal brinjal and two kilos of crabs cooked two different ways. The dishes took quite a while to arrive and they came one by one. I thought the mantis prawns (RM15) tasted mediocre. The prawns had a fishy taste, a sign that they were kept too long in the freezer. 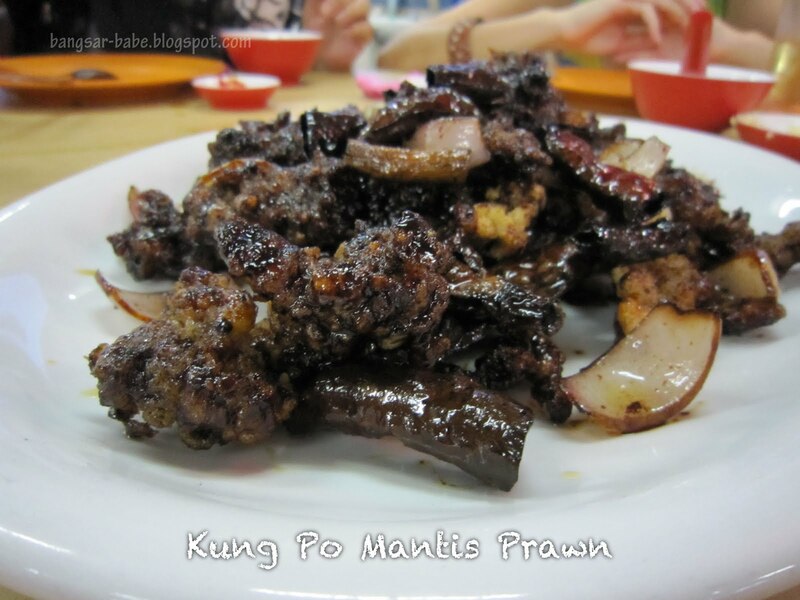 Even the spicy kung po sauce couldn’t really mask the stale taste of the prawns. Initially, I planned to order the steamed fish, but the lady boss kept recommending the deep fried siakap with bean sauce (RM26.30/RM35 per kg). It turned out quite good; Rif’s father liked it. 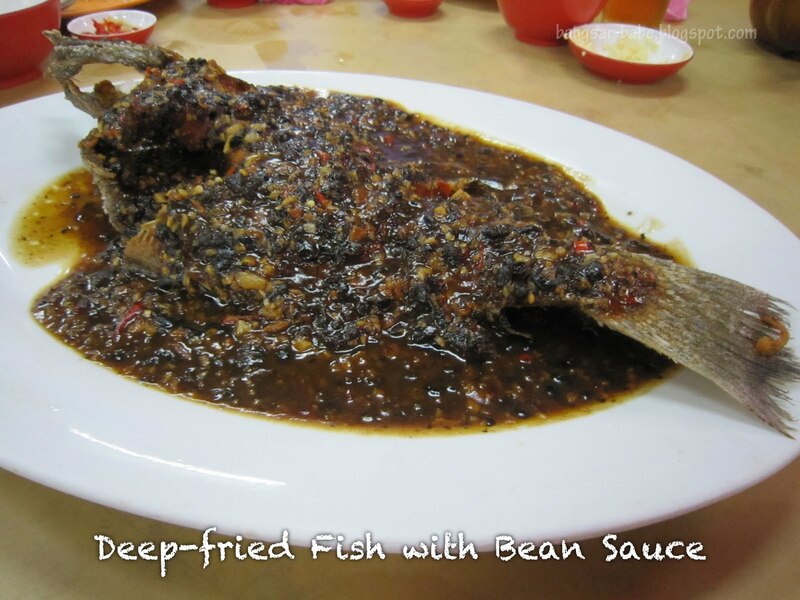 The fish was deep-fried till crispy, and topped with a thick and slightly pungent bean sauce. To spice things up, the chef added some chopped chilli padi into the bean sauce, which gave the dish an extra ‘oomph’. The sambal brinjal (RM10) was nothing to shout about. While the brinjal slices were soft and tender, I found the minced shrimp and sambal seasoning plain and under-seasoned. However, it could be me being fussy as the others found this alright. Portion for the squid (RM15) was a bit scant. The ‘ample serving’ consisted of mostly fine egg yolk laces. Tastewise, the squid was alright; adequately fried but nothing to shout about. 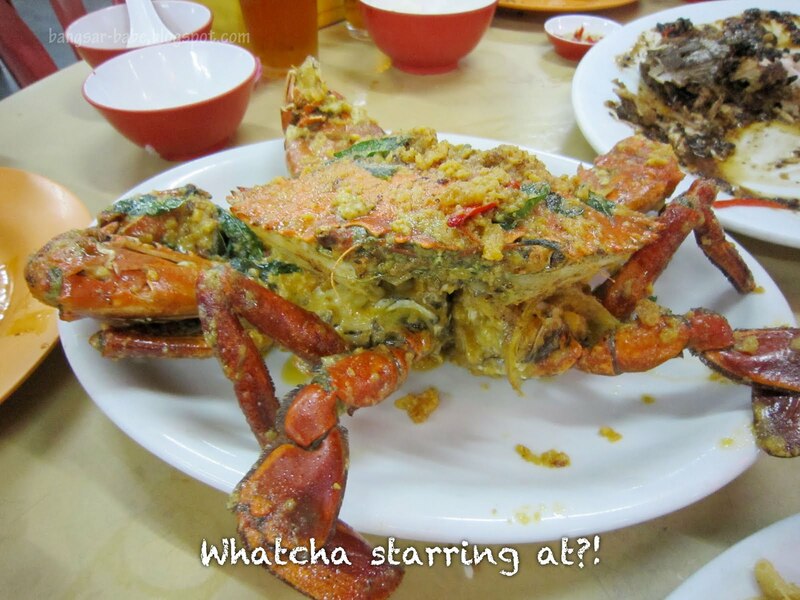 The crabs (RM55 per kilo) were served shortly after we were done with the earlier dishes. I was impressed by the size of these crustaceans — a crab claw was as big as my three fingers combined! 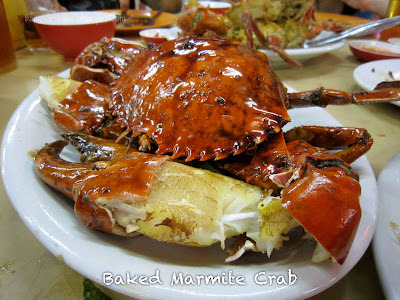 Between the salted egg yolk crab and baked Marmite crab, I liked the former. 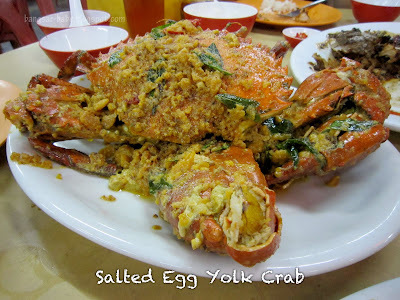 The salted egg yolk coating was rich, creamy and aromatic from the addition of curry leaves. I greedily took the largest claw, which took a good 15 minutes to finish. That showed how large the crabs were. The flesh was sweet, meaty, succulent and flaky, including the legs. The baked Marmite crab was a specialty dish, judging from the amount this dish on almost every table. This was served with a Thai-like spicy sauce. Rif enjoyed this, but I found it just alright. The crab had a sweet-smoky flavour from the caramelization of the Marmite, and the chilli dip gave it a nice zing. Since the crabs were large, I had a hard time finishing my portion and ended up taking the last claw home. While Seremban is a developed town, there is still an old school charm about this place. Halfway through our meal, we heard ‘ting ting’ sounds coming from outside the restaurant. A gula ting ting (also known as gula ketuk) uncle was peddling his goods and children were rushing to buy his candy. Gula ting ting is a rare sight these days, and I don’t remember seeing anyone selling this in KL. Dinner was RM182 for the five of us. For the amount of food we ordered, I thought it was pretty good value for money. On a whole, I enjoyed my dinner and would definitely want to see and eat more of Seremban. If any of you have recommendations on where to eat in this town, do email me at [email protected]! Verdict: The crabs were fresh and affordable. Money well spent! Crab Over priced. Blog over rated. Too salty. 2 crab rm 96. 1.2kg. Soft bone pot also too salty. Long waiting. Messy. Not organised. lots of fried stuff! no steamed items? Those huge crabs really look awesome! Michelle – I wanted steamed fish. But his parents wanted to try the fried fish. Oh well…next round! 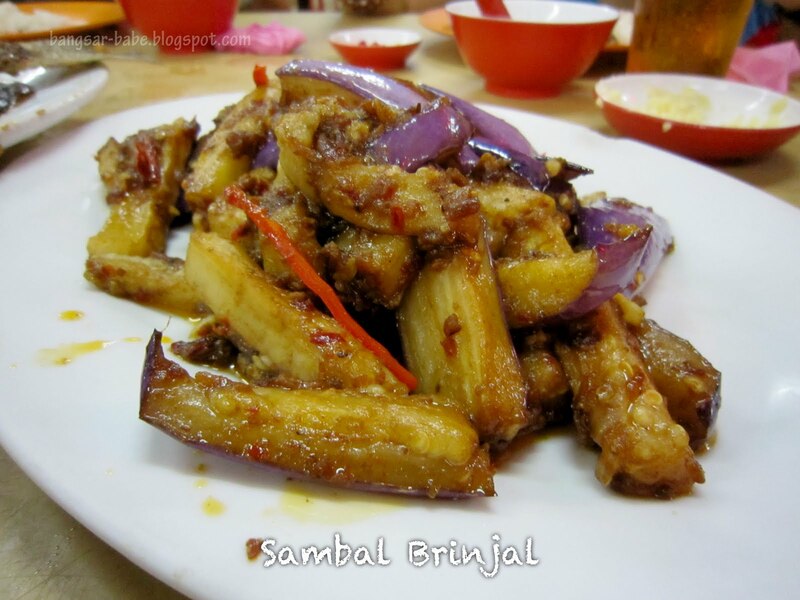 Sean – Seremban food trail….sounds like a plan! As a Seremban-ese, I highly recommend you to try Ikan Bakar near Taman Chip Aik, Seremban. Thanks for the recommendation! Can I know where do you normally go for Hakka Mee and Loh Shi Fun? I recently tried the Hakka Mee from Restoran Yi Poh, recommended by another Seremban local. 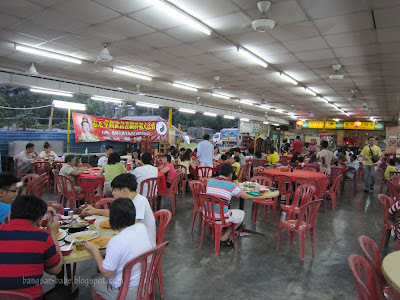 Hi,I would like to know the no.1 place you would recommend the best hakka lei cha rice in Selangor area. 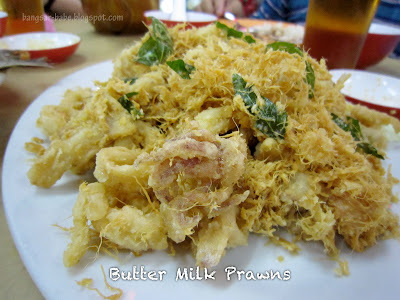 Im a huge fan of lei cha and I am searching for the best in Selangor area. tq!